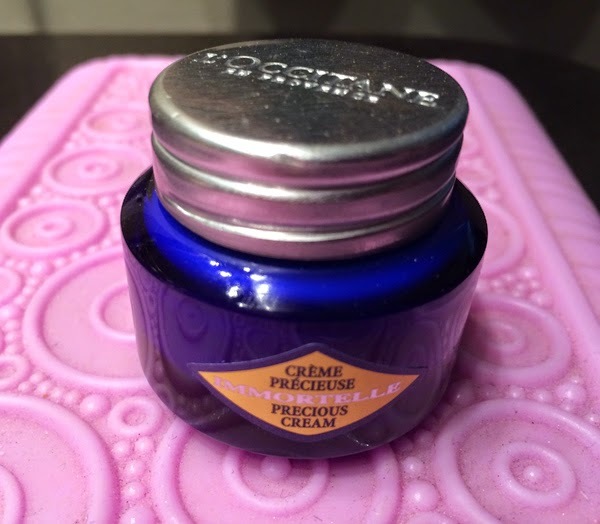 THE SKINNY: L'Occitane's Precious Cream is just wonderful. Wonderful when you consider that it's made organically. This face cream is thick, but not too thick, and is designed to help fight those pesky little lines, wrinkles and skin discoloration. It made my face feel smooth and young -- precious, you might say. I was pretty disappointed when my sample ran out. Other reviewers seem to love it as well and it is one of L'Occitane's bestselling products. CHECK IT OUT: You can find the full line from L'Occitane online. It might feel like a splurge, but everything I have tried in this line has been worth it.